Did our photographer catch you cheering on the team? 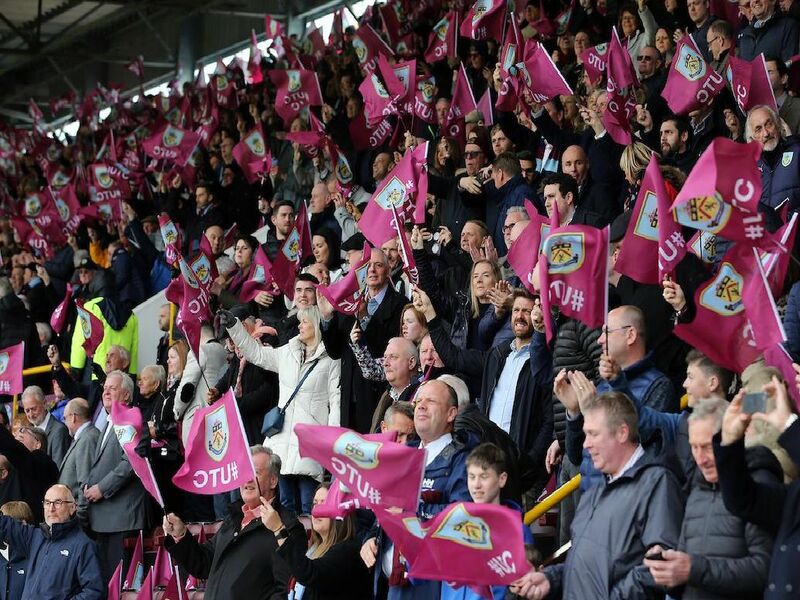 Clarets fans had plenty of reasons to cheer during the 2-0 win over Cardiff. Photo: Rich Linley/CameraSport.